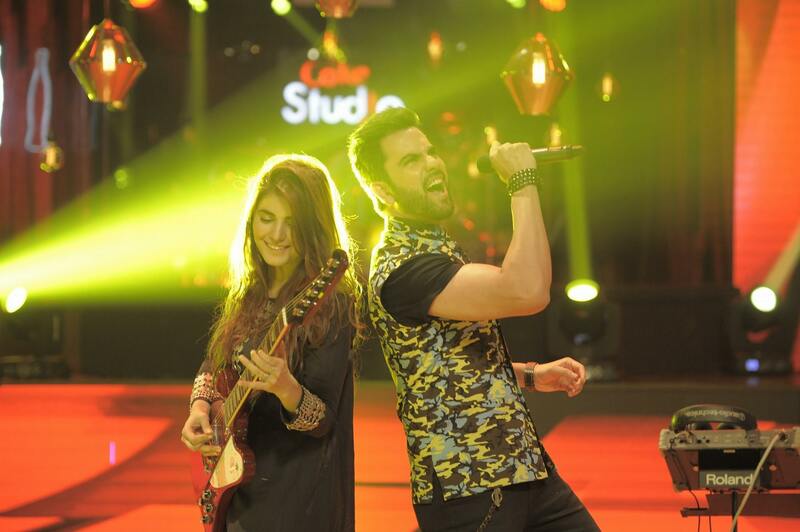 A true collaboration between Momina Mustehsan and Junaid Khan, ‘Main Raasta’ is a firecracker of a pop-rock anthem that brims with confidence. Powerful and emotive, the track screams music directors Noori’s signature style – awash with pounding drums and warped guitars, masterfully blending into one another. The teamwork went beyond lending the voices; the duo struck a balance by spending several days confined in a studio working on the melody and the lyrics. Junaid’s hushed chest voice and perfect falsetto puts the expressiveness of Momina’s vocals at the forefront of the track featuring a guitar solo by Ali Noor that helps bring the song’s explosive personality to life.